Optimizing quality of life and movement potential through prevention, intervention and rehabilitation. 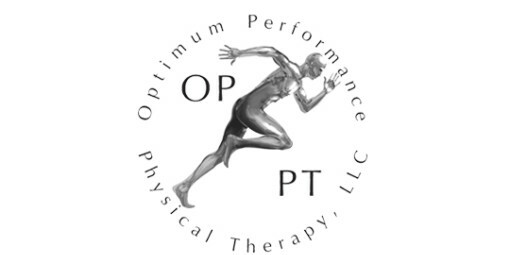 OPPT is dedicated to optimizing your well-being. 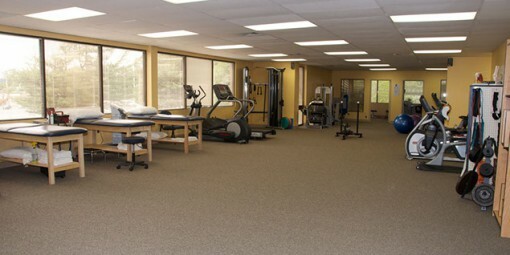 Through comprehensive evaluation, treatment and re-assessment, we hope to meet your individual needs. Relief of discomfort, reducing symptoms, restoring function and promoting independence are the optimal therapy outcomes we deliver. 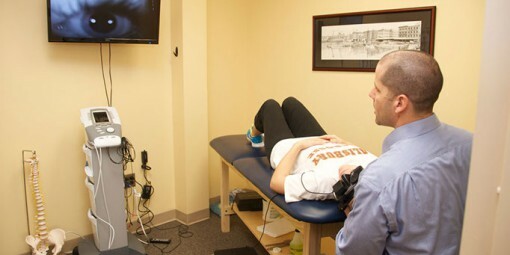 Licensed Physical Therapists, Physical Therapist Assistants and office staff are working to provide our clients with superior service and optimal health. 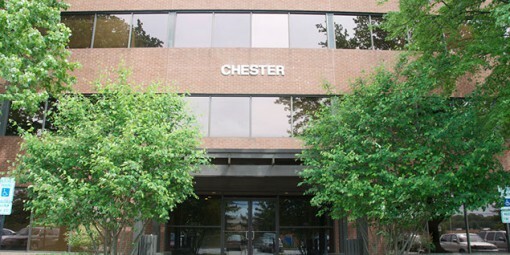 Located at ​8600 LaSalle Road. Commercial Grade Equipment and Open Space! Friday : 7 A.M. – 3:30 P.M.